Are you searching for a qualified elder law attorney in Cement City to work to ensure that your family is prepared to weather the loss of yourself or a loved one? Talking about elder issues, whether yous or those of a loved one is often awkward and complicated. Discussing a plan for handling legal matters after a life altering health event or death is never pleasant. However, taking action today will help ease stress and confusion tomorrow. If you are faced with an emergency, decisions become more critical and more difficult. 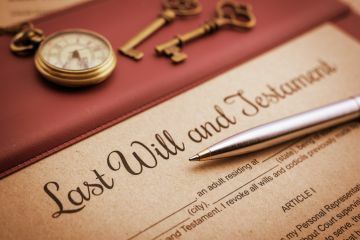 Jackson Eaton-Gordon & Associates, PLLC has been working with local families in Cement City on senior legal issues for more than 118 years, and can help you to prepare trusts, wills and estates with compassion and care.